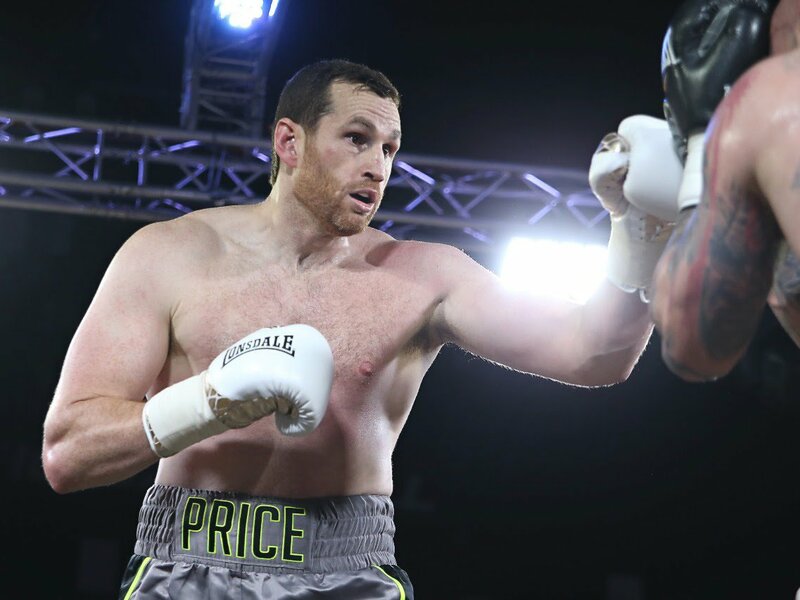 David Price is in action this Saturday night, against the unbeaten but somewhat untested at top level Kash Ali, and Price knows he simply has to win the fight or else his career will almost certainly be over. Price has been urged to retire before now, by fans and by boxing experts, yet he’s still here, knowing that, as close as he could be to enforced retirement he is also only one win away from something big. The thing with Price is, he will always have a puncher’s chance when he fights. This is likely what has kept him in the game after suffering those six losses. Price cannot afford another loss, as well he knows, and maybe that “something big” will indeed come his way if he wins on Saturday.